We're all anxiously pondering over Google's upcoming Nexus event on September 29. But luckily, right on schedule, press renders of Google's latest and greatest have popped up on the internet-and this time around, there are these exclusive informations. The renders pretty much confirm all the leaks we've seen over the past several months. LG and Huawei are making them, they're 5.2 and 5.7-inch smartphones respectively, and they're coming with some weird hardware additions. So what is Google to do next? Smartphone or phablet? High-end specifications or affordable to the masses? Everyone is waiting holding their breath to see what Google has to offer. With Huawei and LG having each confirmed they are on board, and both known for their ability to offer killer phones at mid-range prices, it could be about to find the perfect compromise. Whether you want a smartphone or a phablet you shouldn't have to trade value for specifications. 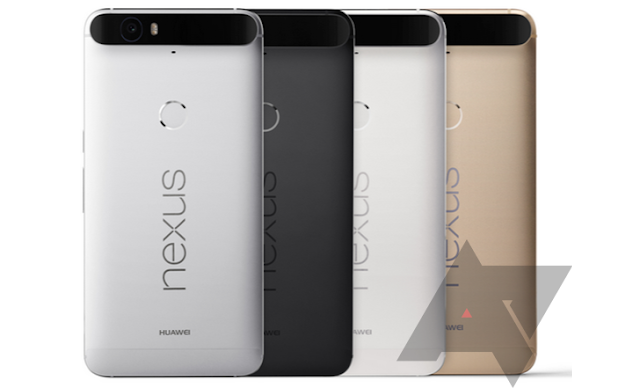 Huawei Nexus 6P will feature a 5.7in Quad HD screen, a metal body with USB Type-C and a rear-mounted fingerprint scanner. There will also be a Qualcomm Snapdragon 820 processor, front-facing stereo speakers, a 21Mp camera and support for wireless charging. 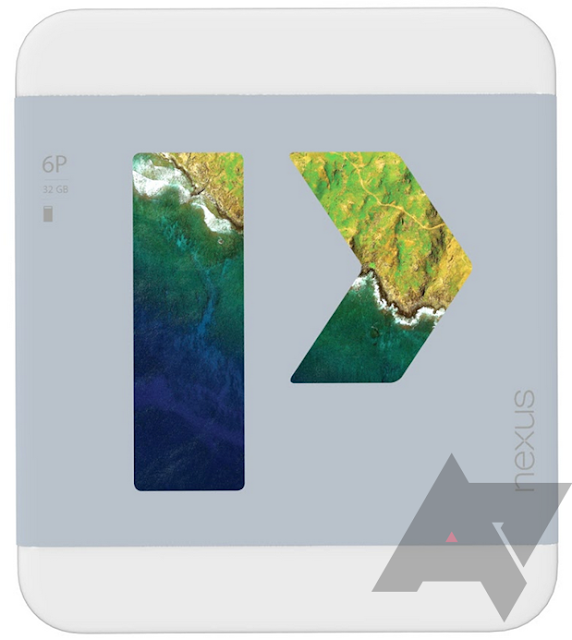 It is being said that -the Nexus 6P will run the Snapdragon 810 with 3GB of RAM. Nexus 6P's specs have leaked online. 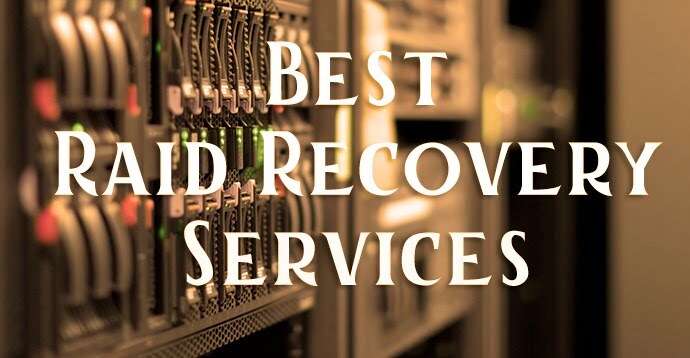 It will ship in Q4 of this year or late October. There are also reports (no confirmed sources) that the Nexus 5X will have a MediaTek connectivity chipset, front-facing speakers, and a rear power button with an integrated fingerprint scanner. It seems the LG Nexus will be the smaller, and less powerful device among the Huawei and LG, with a 5.2in full-HD P-OLED screen that's only a little larger than that of the existing Nexus 5. The new Nexus 5X will also reportedly use a Qualcomm Snapdragon 620 processor, and feature up to 4GB of DDR3 RAM, up to 64GB of storage and a 3180mAh battery. They say the Nexus 5X will run the Snapdragon 808 with 3GB of RAM and a 2700mAh battery. It is said to have Front-facing speakers, a rear fingerprint scanner, 13- and 4Mp cameras and USB Type-C with QuickCharge 2.0 are also speculated. The LG Nexus will, it seems offer a metal design rather a plastic rear. It seems that this phone will get an aluminium frame with chamfered edges and cover and measure 146.9x72.9x8/9.8mm. The first leaked photo of the LG Nexus 5X reveals a white device with a circular fingerprint scanner, protruding camera and the Nexus logo at the rear. They will be coming in black and white colour, with an addition of icy blue colour to them. 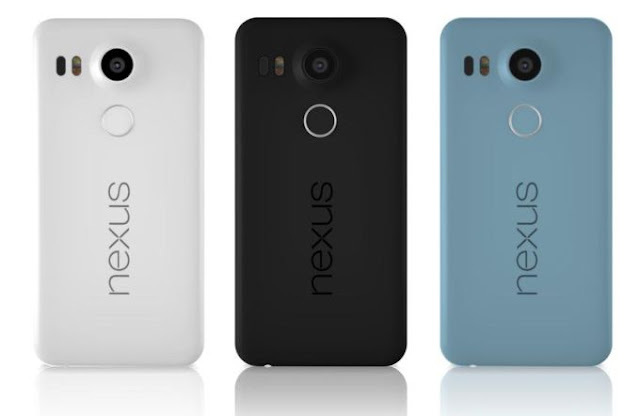 The new colour is an addition to the original black and white colours in which the Nexus phones are available. 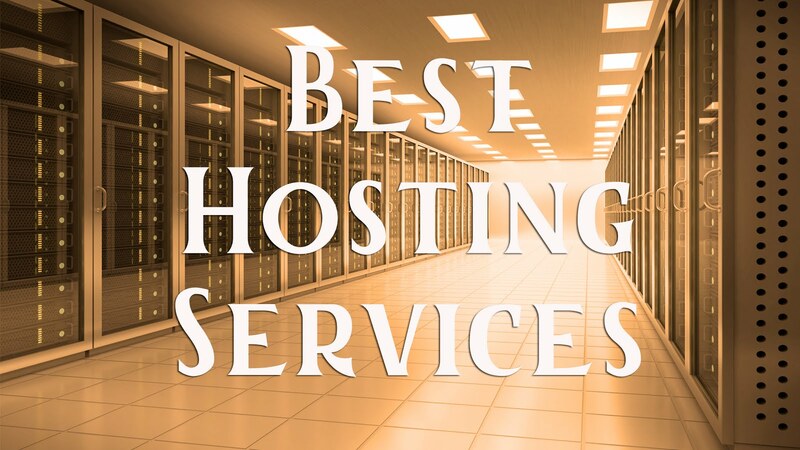 In terms of pricing, until we know the exact specification, we can merely speculate. 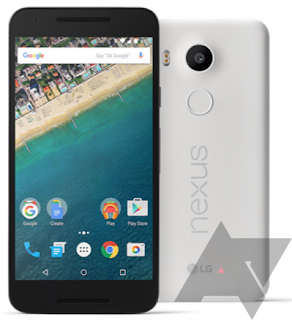 Nexus line is known for its value, and we really can't see Google taking prices any higher than its £499 Nexus 6. Similarly, the beautiful boxes they will be coming in also have been leaked and it seems they will look somewhat like this. It is all an assumption , but it looks really great. Therefore, until the 29TH of September 2015, we can do nothing but speculate about the wonderful Nexus phone which is going to be launched that day and wonder what surprising features does it have for all of us. Until then, it’s still a few days wait.